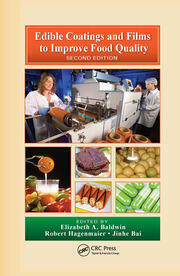 The search for better strategies to preserve foods with minimal changes during processing has been of great interest in recent decades. 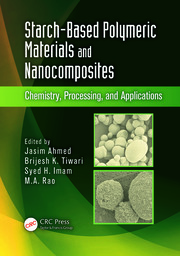 Traditionally, edible films and coatings have been used as a partial barrier to moisture, oxygen, and carbon dioxide through selective permeability to gases, as well as improving mechanical handling properties. The advances in this area have been breathtaking, and in fact their implementation in the industry is already a reality. Even so, there are still new developments in various fields and from various perspectives worth reporting. 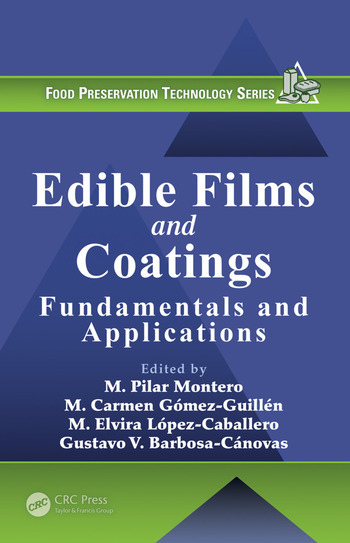 Edible Films and Coatings: Fundamentals and Applications discusses the newest generation of edible films and coatings that are being especially designed to allow the incorporation and/or controlled release of specific additives by means of nanoencapsulation, layer-by-layer assembly, and other promising technologies. 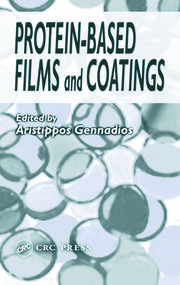 Covering the latest novelties in research conducted in the field of edible packaging, it considers state-of-the-art innovations in coatings and films; novel applications, particularly in the design of gourmet foods; new advances in the incorporation of bioactive compounds; and potential applications in agronomy, an as yet little explored area, which could provide considerable advances in the preservation and quality of foods in the field.